Samsung is working its way to becoming the industry leader by bypassing the stiff competition from Chinese brands. With the latest addition of the smartphones, the company is covering their goal. Samsung unveiled a smartphone chip, that can store almost 1TB of data in it. Last year, we saw a Samsung smartphone with 512GB of RAM, and now the company announced that they are mass producing the Embedded Universal Flash Storage chips. Samsung claimed that they are the first one in the industry to mass produce 1TB storage chips. As the sole producer of the storage chips, the company is supposed to introduce 1TB storage space in the upcoming Galaxy S10 devices. As the company already had 512GB internal Storage in Galaxy S9, the successor will have the 1TB Storage. The eUFS or the embedded Universal Flash Storage chips are way faster than the regular storage chips that the company currently produces. With this much built-in storage, the company is intended to provide computer-like storage space in the smartphone, ultimately replacing the need for external hard drives or flash storage. The 1TB storage can store up to 26 4K videos each of 10 minutes. As there is a stiff competition in the Smartphone market with the innovation and the inclusion of features in the smartphones, the manufacturers need an edge to win the race. The 1TB storage chips might be the one that can make a smartphone standout in the crowd. 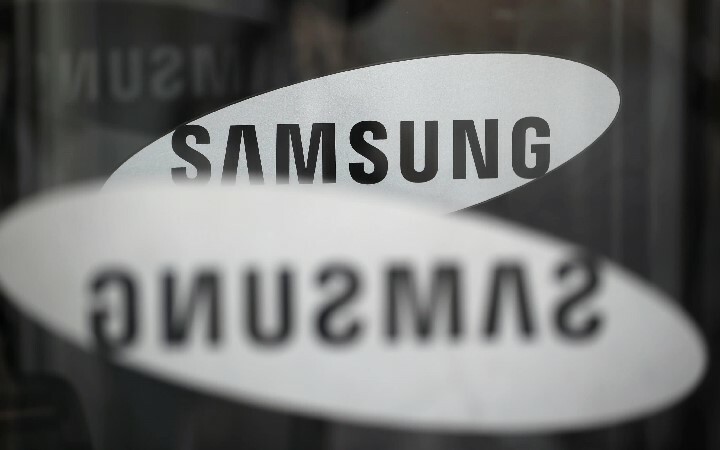 Samsung is planning to expand the manufacturing facilities by mid-2019 to cope up with the anticipated demand from the third-party smartphone companies. Till the company starts supplying the memory chips to the smartphone companies, we will still have the Galaxy S10 as the only smartphone with that much storage space.